WOCA believes that we can achieve more together! 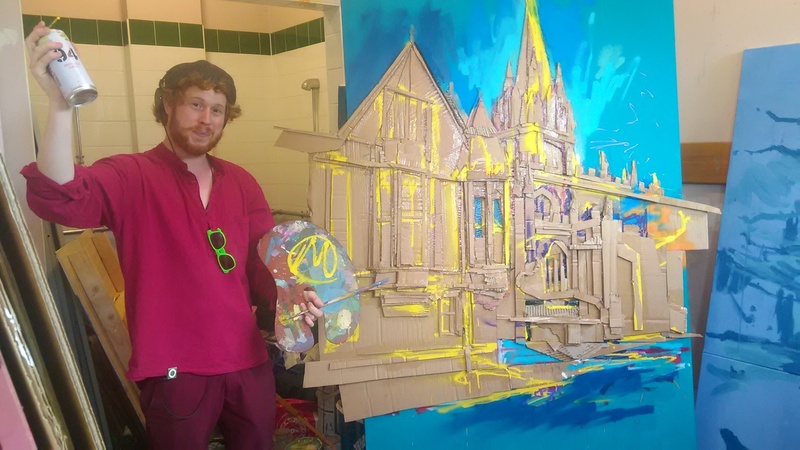 Mr Manson-Reeves, aka Mani, aka the Big Orange M, is the resident artist at the centre. He's been working with local young people and the wider community to demonstrate the positive impact of graffiti. Read more about his work by clicking here. WOCA works closely with the local council, the landlord of the community centre. The premises are leased on a long-term basis at a "peppercorn" rent. WOCA liaises closely with the Council on community development, and through the keen involvement of the two local councillors, Colin Cook and Susanna Pressel. 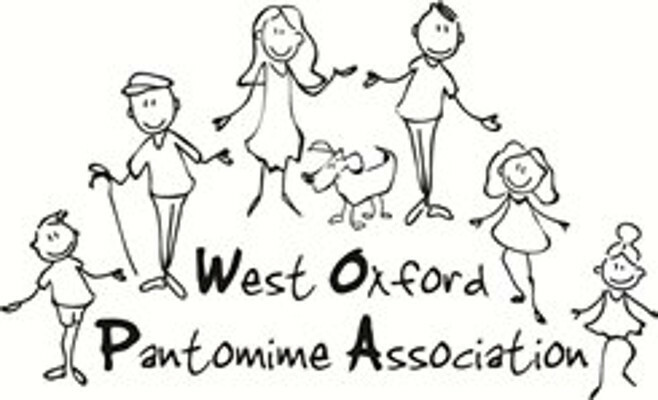 Every January the centre hosts an amazing phenomenon - the West Oxford Pantomime. It's the culmination of huge efforts by a host of local people, and it's a jewel in West Oxford's crown. You can find out more about it by clicking here.